Want to save money on fuel but don't want a diesel? Now could be the perfect time to buy a hybrid car. You don't have to spend a fortune, though - with a wide range of secondhand hybrids available for less than £15,000. 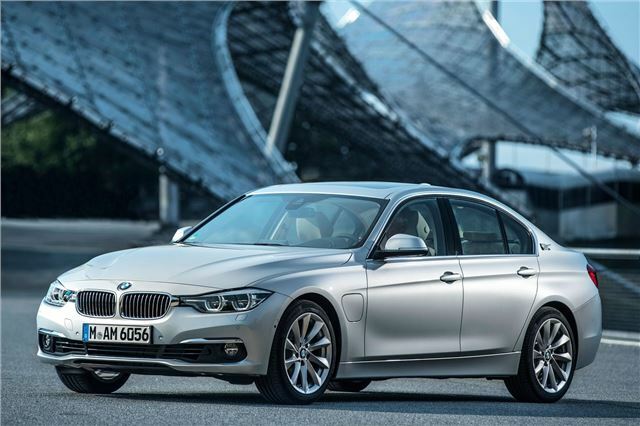 The 330e combines a 2.0-litre petrol engine with an 80kW electric motor to produce 252PS in total. It's surprisingly quick, reaching 62mph in 6.3 seconds. Drive one of these and you'll never want a diesel again. Of course, most drivers care more about the economy side of things. It will cover around 22 miles on electric alone (perfect if you regularly cover short journeys), and officially returns 134.5mpg. The downside of the 330e is its popularity outstrips supply - and that means it's only just starting to fall within our £15,000 budget.